While I can take credit for the spots, I can’t take credit for the production of the episode– John Clements and Travis Brower shoot the studio portion and Travis did the Line Editing on this one. Both are huge reasons a show is watchable. And clearly, this episode was. It had a great flow, great timing, a good sense of humor and a lot of that falls on the shoulders of John and Travis. 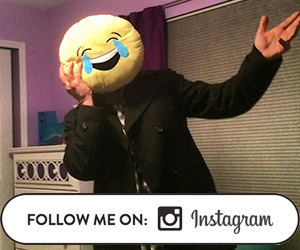 Big win for all of us all around. 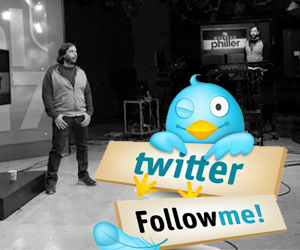 If you are not familiar with Weekend Philler– please follow us on Facebook! It’s a great show. 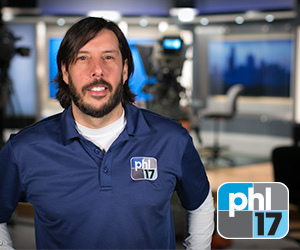 Saturdays at 6:30pm and 11:30pm on PHL17.